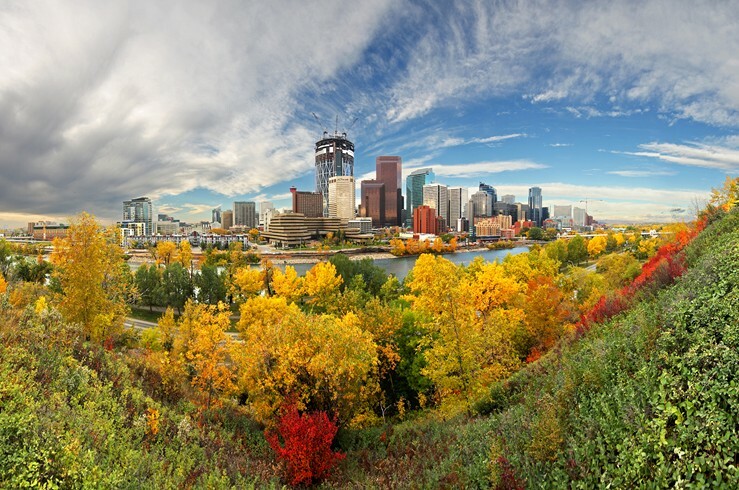 With mountainous landscape nearby and riverbeds cutting through its center, Calgary isn’t all city. 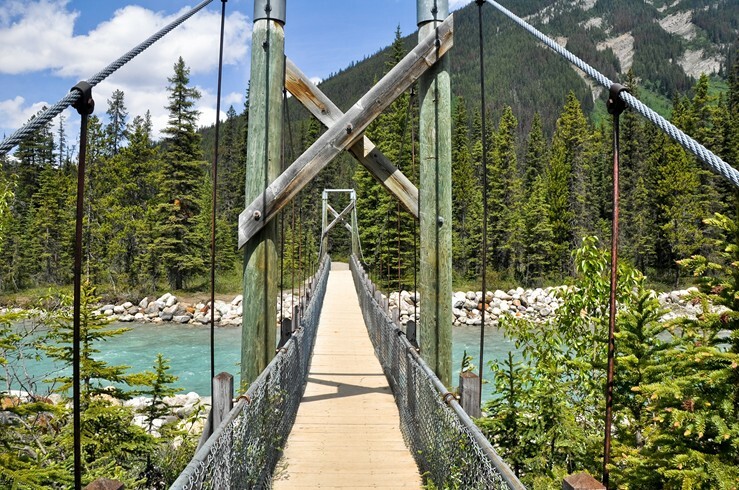 Hunting and fishing opportunities are just a stone’s throw away, while vintage sightseeing spots and upbeat city commotion await your presence in the midst of the metropolis. 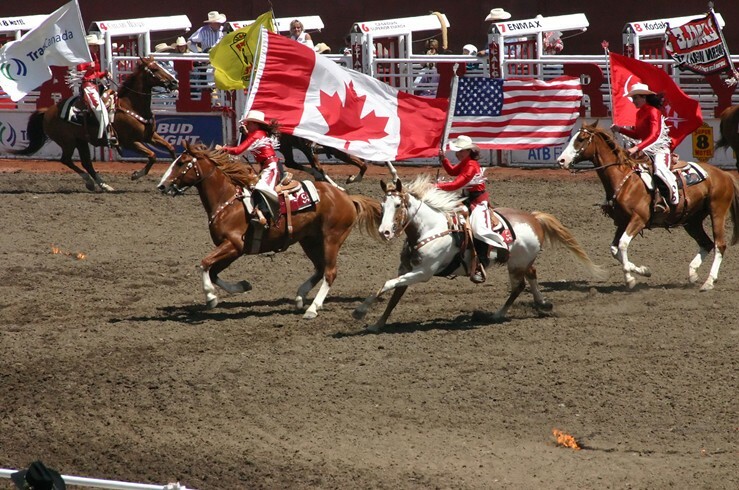 Book a trip in the summer to sample enormous hot dogs and watch the adrenaline rush-inducing rodeo activities at the legendary Calgary Stampede.